I love a flawless, airbrushed-to-perfection, full-coverage look as much as the next gal. But for me, there is nothing more gorgeous than dewy skin that seems to glow from within. On spring or summer days, a glowing face is my favourite face. Not having to bother with foundation is always a plus, and with no powder to settle into fine lines, this look stays fresh and ethereal all day long. Of course, the importance of skincare in any beauty routine cannot be overstated, so make sure to apply your makeup to a freshly-cleansed face that has been well moisturized. And if you want that glow to truly come from within, keep skin hydrated by drinking lots of water. And please, please, remember to wear your sunscreen. Even if the makeup you’re applying has SPF in it, always start with a solid base of broad-spectrum protection before applying your makeup. Applying a luminous primer will help keep your makeup in place and help with that whole glowing from within thing. Scroll through my tutorial to learn how to get luminous and glowing skin that’s right for any season. This look can transition easily to nighttime by adding a bold lip or a dramatic eye. 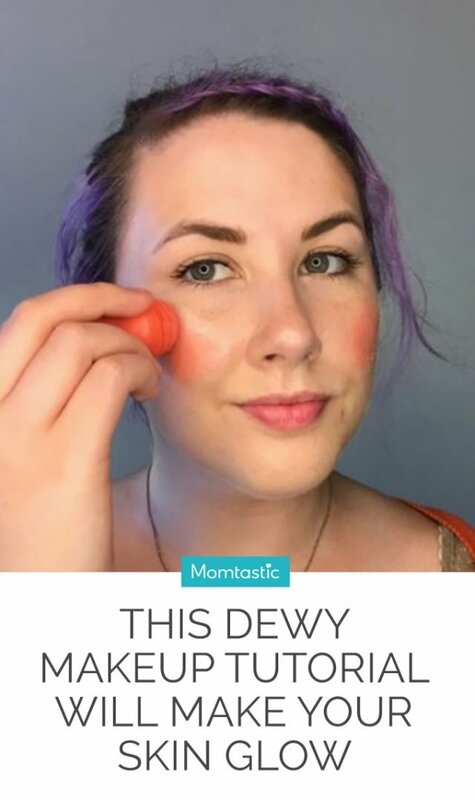 Step 1: Once your face has been primed, apply concealer under your eyes, on the red areas around your nose, and on any blemishes you want covered. Blend everything in with a brush, sponge, or your fingertips. 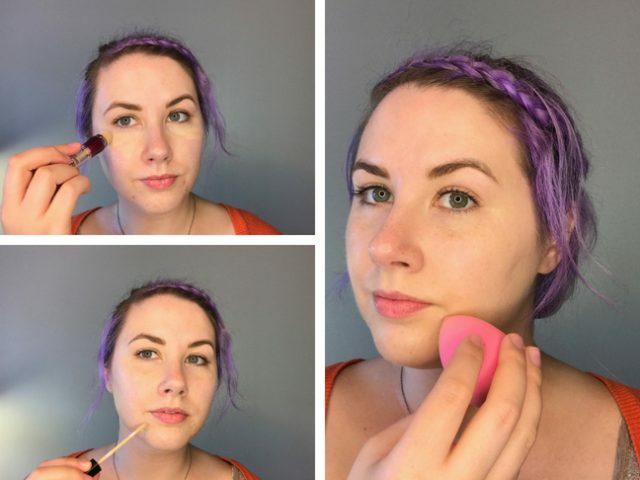 I prefer using a damp makeup sponge because I think it does the best job blending product into your skin. 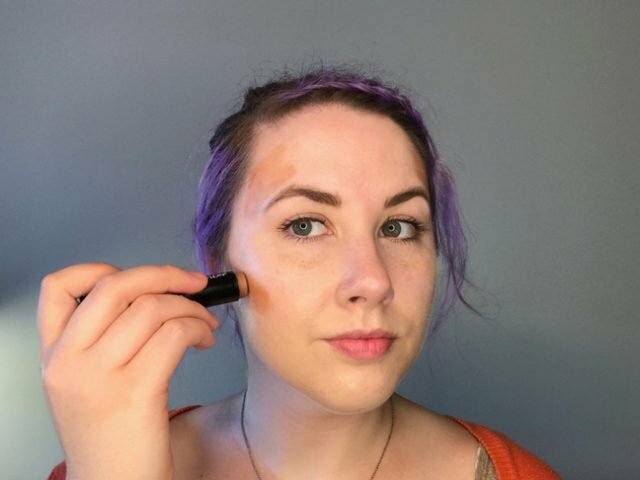 Step 2: Use a contour stick to apply bronzer. Apply some under your cheekbones, around your temples, and anywhere you want to look a little sun-kissed. Start light because this is an easy product to build on, but it’s harder to remove when you’ve applied too much. 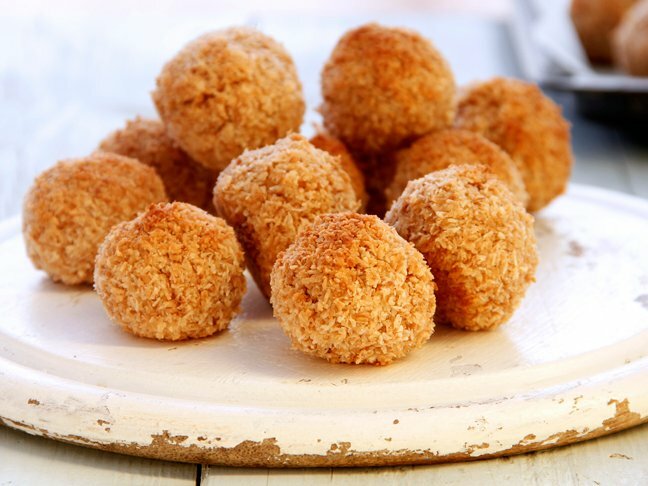 Blend with your sponge in a bouncing, tapping motion. Step 3: Now it’s time to add some glow! Dot liquid highlighter above your cheekbones, curving up to your temples, under your eyebrows, on your brow bone, and on your cupid’s bow. Add some down your nose and above your brows to catch a little light. 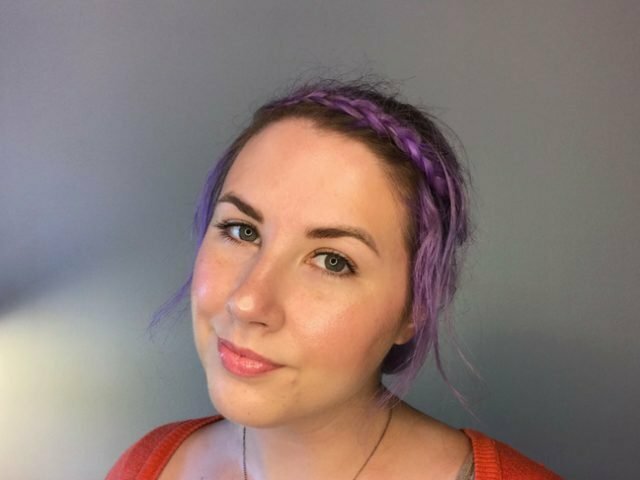 Some people like to highlight their chin, but I’m avoiding that since I’m a little broken out and highlighting draws attention bumps, defeating the purpose of concealing them. 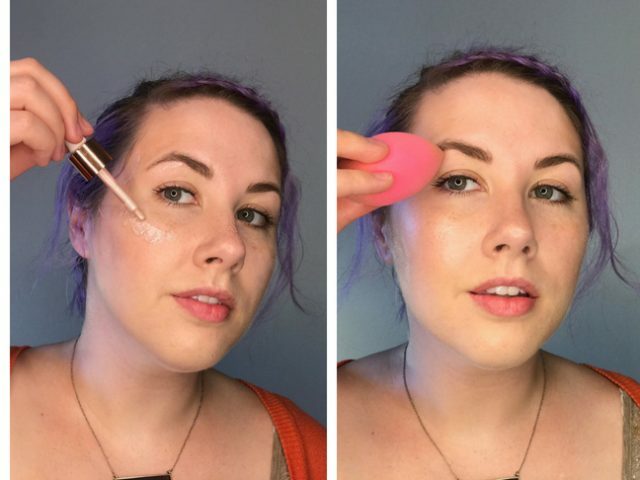 Blend the highlighter with your sponge, or you can blend it in with your fingers in a tapping motion. 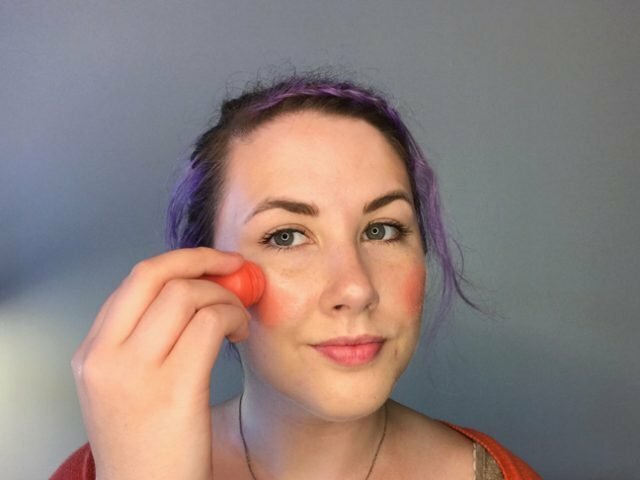 Step 4: Apply cream blush to the apples of your cheeks and blend with a sponge. Step 5: Add a little lip gloss! 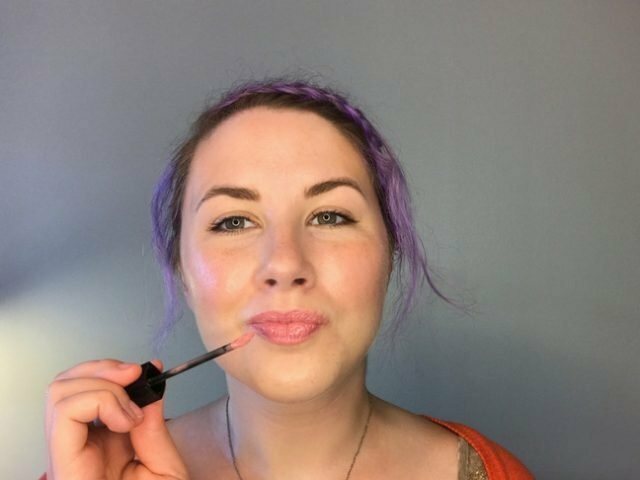 Step 6: Apply some tinted brow gel to define your eyebrows without getting too precise, and throw a coat of mascara on your lashes as a finishing touch. Once you’re happy with how everything looks, use a setting spray to hold everything in place. Since you aren’t using powder, this is your best bet for making your makeup last throughout the day.